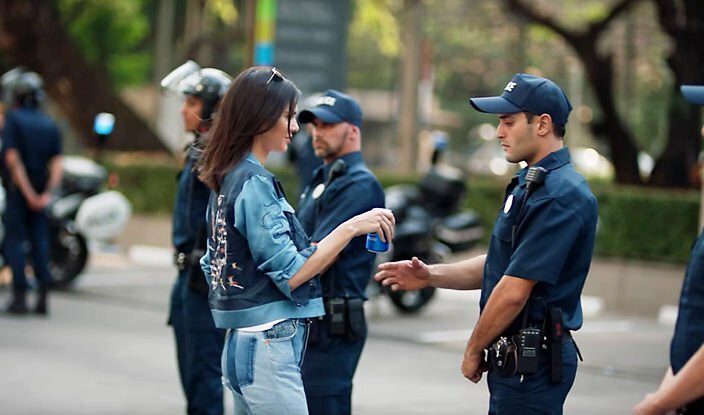 Sorry Kendall Jenner – but you knew what the Pepsi commercial was all about. 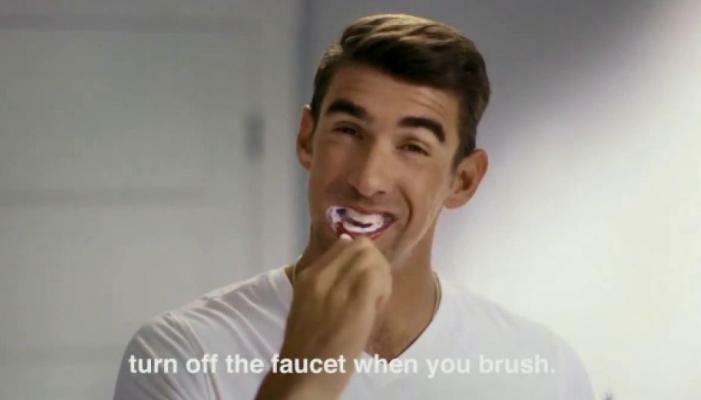 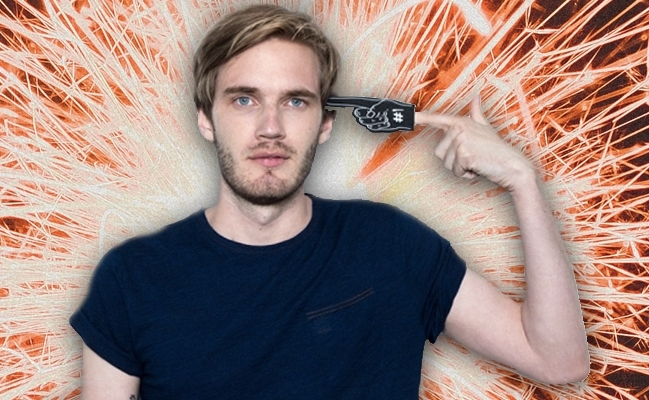 Disney drops YouTube star and brand influencer – but why did it align with him in the first place? 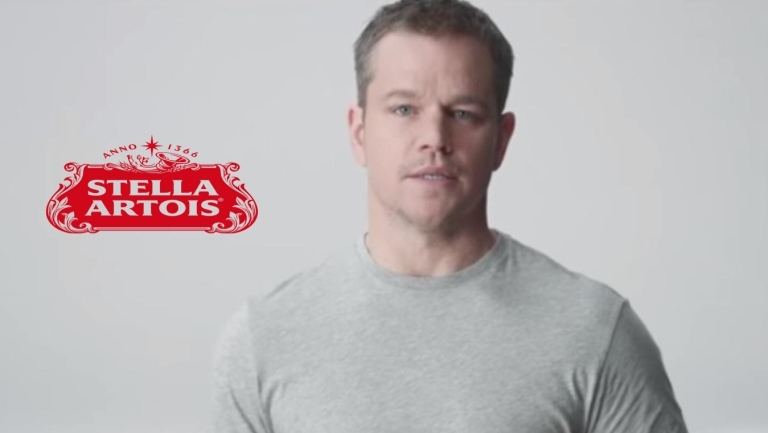 Why is Matt Damon endorsing Belgian beer brand Stella Artois? 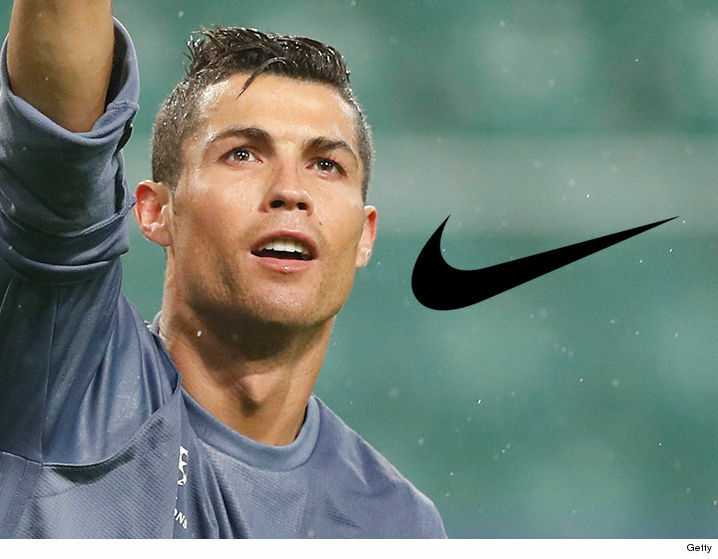 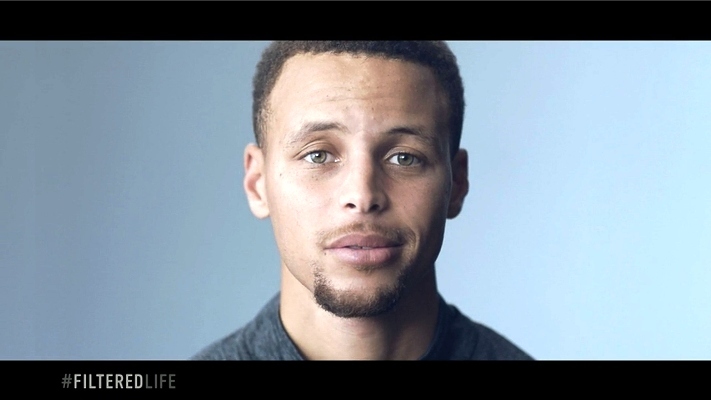 Why is Nike paying Cristiano Ronaldo $1 billion dollars? 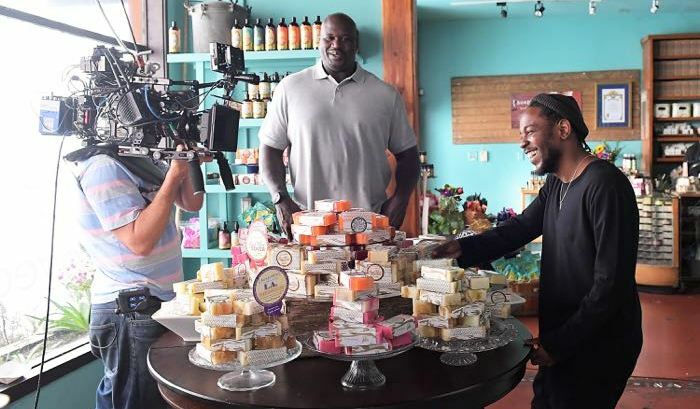 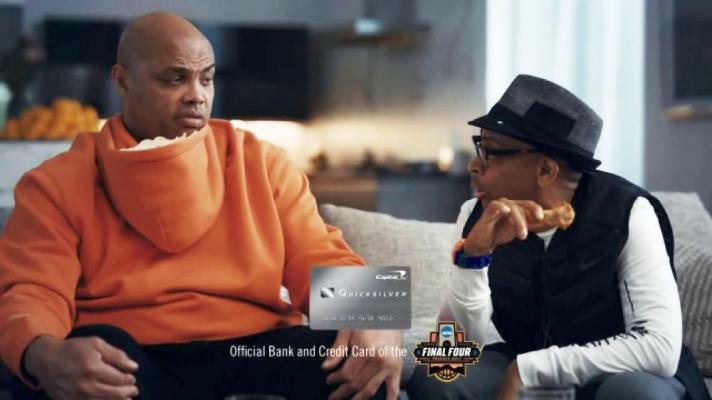 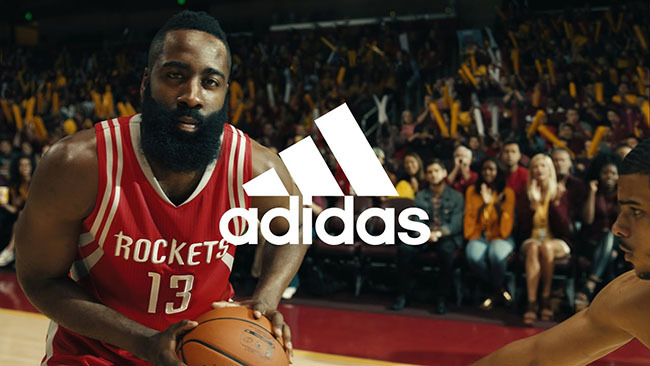 Is Shaq one of the most appealing endorsers?